I took a road trip—from Lexington, Kentucky to Riverside, California. Why? Because I had an excuse to do it. My oldest son is in a mathematics research program at California State University—San Bernardino. Instead of our usual beach-oriented vacation, my wife and I decided that we would visit California. Why did I go by myself? No one wanted to go with me. At one point, I thought my middle son would go. He and I traveled together quite a bit when he played baseball, and he’s a pretty good companion, although he’s a little too picky about meals. Ultimately, he backed out as I expected he would. Honestly, he would have been bored to death, although later in life he would have been glad he went. There is no way my wife would go. She can’t stand a day long drive anywhere. Four or five days of driving would have resulted in madness for one or both of us. My youngest son gets car sick riding across town. There was no chance of me driving 4,000 miles with the window down so he can “get some air.” So, it was either go alone or not at all. Was I lonely? I have many flaws, but as I proceed through my fifties, I’m pretty comfortable with myself. I don’t need people to entertain me. I’m just weird enough that driving and seeing new sights interests me. I don’t have to force someone else to go with me to enjoy it. Why did you want to do this? I wanted to see the country. I haven’t been across the country since I was kid when my family would drive to Utah to visit my grandparents. I’m 51 years old. Who knows when I would have the excuse to do this again? Maybe never or maybe I’d be too damn old to do it. This was my chance, and I took it. I left on a Sunday morning headed out on I-64 which I rode into Missouri. Southern Indiana and Illinois are faceless, bland drives. It only gets interesting when you hit St. Louis. One thing I wanted to do was check out Route 66 (or what’s left of it), the famed Mother Road which ran from Chicago to Santa Monica, California. Prior to the Interstate system, Route 66 was the main artery across the United States. It still exists, to certain extent, although it has been largely obliterated by Interstates 44 and 40. It many places it still retains some of its old character. I checked out quite a bit of it. I’m not going to give your details of all my stops or a history of the road. Google “Route 66” and you’ll more information than you can digest. I had no itinerary. My oldest son gave me a book about Route 66 which was helpful. It gave me some idea of where I was going. Otherwise, I just drove. A lot of the driving was on Interstates, and a lot wasn’t. My only plan was to drive until 4:00 or 5:00 and then look for a Hampton Inn. I’m a big fan of Hampton Inn–clean rooms, reasonable prices, free internet and free breakfast. Plus, they have fitness rooms. When I do a lot of driving, I like to have at least a treadmill to use to keep this old body in shape. Oh, I’m also a big fan of Flying J truck stops. The restrooms are clean and the coffee is always hot and fresh. Good stuff. My first stop—about 6 hours in—was in Cuba, Missouri for lunch. 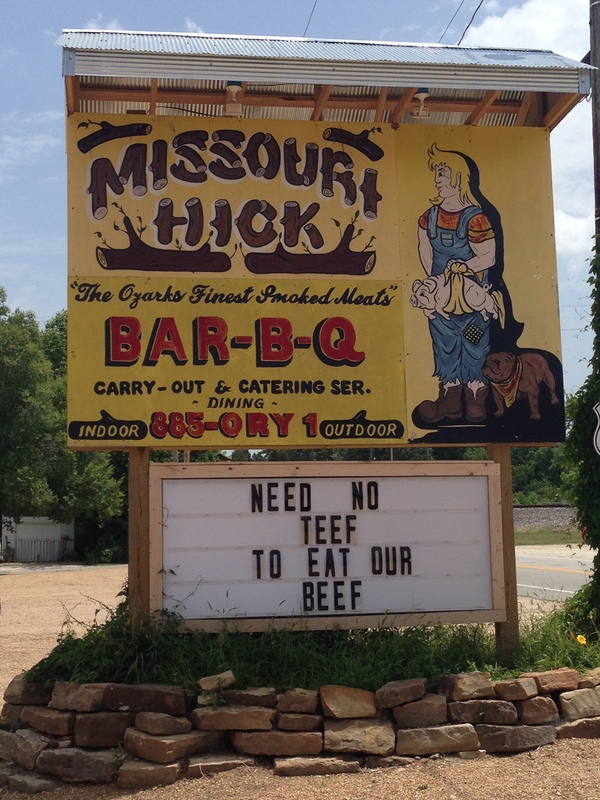 I ate at Missouri Hick BBQ. Pulled pork sandwich just the way it should be—smoky and no sauce on it. I followed Route 66 for about an hour after that but hopped back on I-44 to cover more ground. I spent the night in Joplin, Missouri, slept well and was back on the road in the morning. I was struck by how much of Joplin is still destroyed by the 2011 tornado. This just had to be good. It was. The old road is no great treat in Missouri. I-44 obliterates in most stretches. In others, it’s little more than a service road for the Interstate. 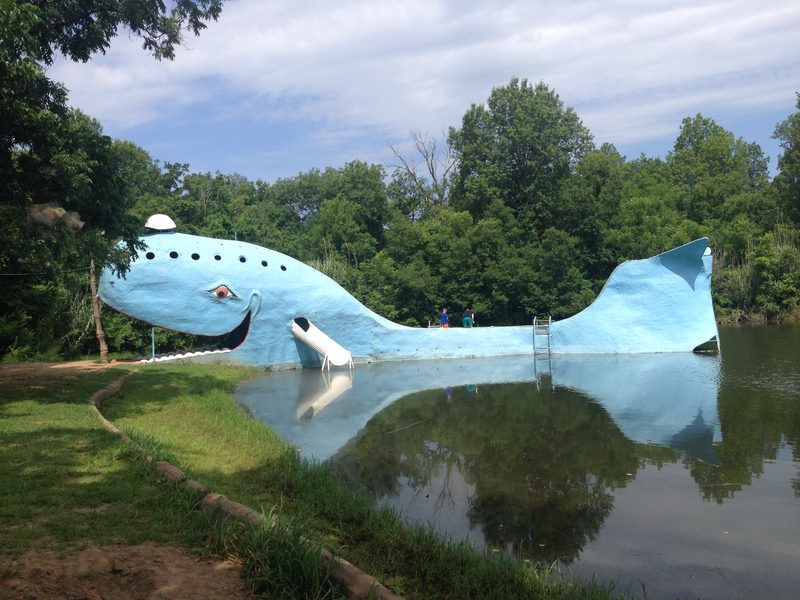 Cuba, Missouri, though, is worth a stop. In addition to Missouri Hick, it’s the City of Murals with murals painted on almost every building. It also has the Wagon Wheel Motel, the oldest continuously operating motel on the old road. Pretty cool. 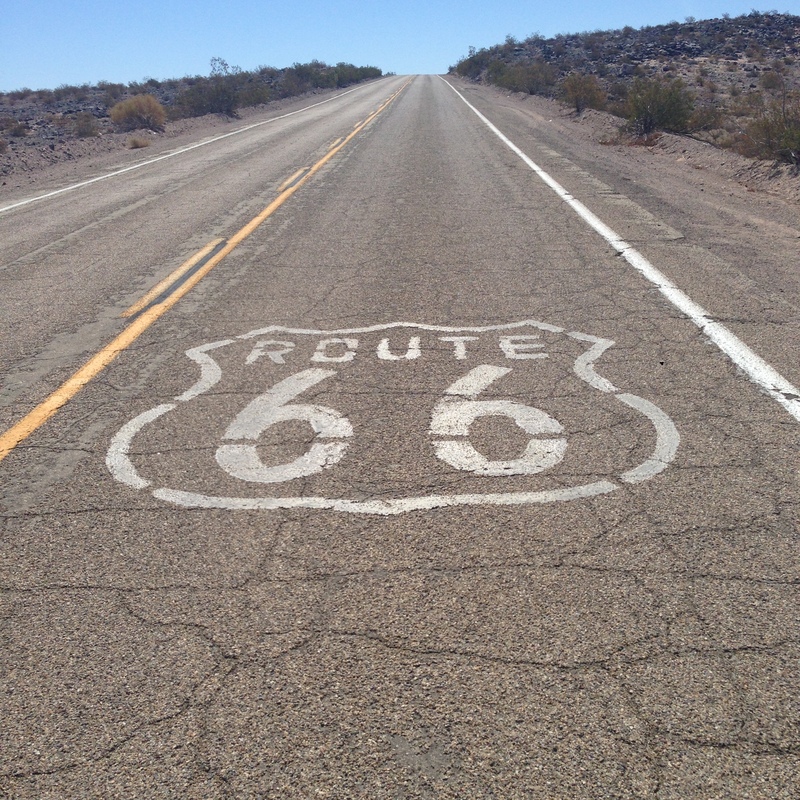 On Day 2, I decided to follow Route 66 for the day. I rolled through Galena, Kansas and on to Commerce, Oklahoma, small town that surely suffered when the Interstate bypassed it. I came into Commerce at around 9:00 a.m. I parked on the main street and looked around. There were no signs of any activity. One thing, though, stood out. 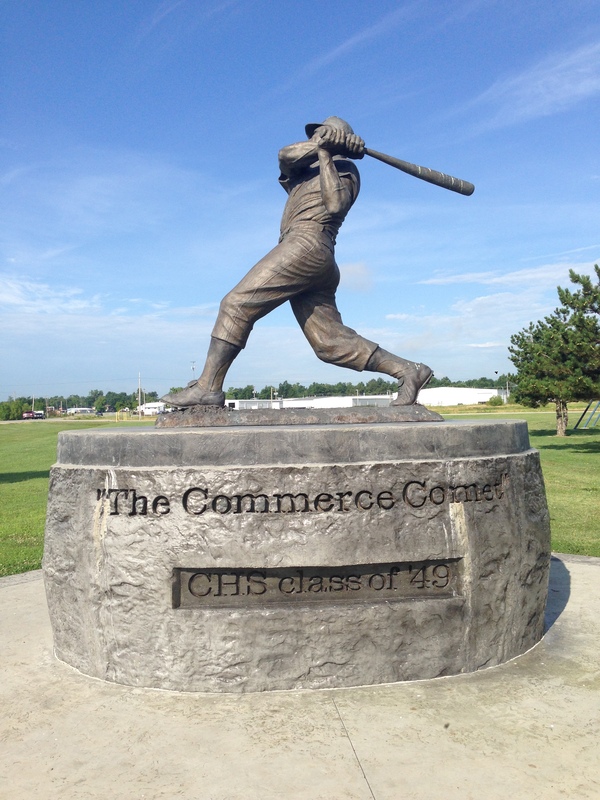 Mickey Mantle was from Commerce, and Commerce is proud of it. Signs line the street proclaiming it. The center piece is in front of the town baseball park—Mickey Mantle Field, of course. A huge statue of the Mick is out front. Something about that statue early in the morning gave me chills. It is a magnificent monument. Yankee Stadium would be proud to display it. THEY STILL LOVE THE MICK IN COMMERCE. Next, I came to Vinita, Oklahoma, which is home to the former largest McDonald’s restaurant on Earth—it straddles the Interstate, in fact. Weird, but true. It was a nice little town. Miami, Stroud and other small towns passed by. I ate in Stroud at the Rock Café, a Route 66 landmark—Nice people and good food, too. It was one of the models for the film, Cars. I chose to tag a car with “UK” for my beloved University of Kentucky. Before I reached Amarillo, I couldn’t pass up the Devils Rope Museum in McLean, Texas. It’s a barbed wire museum. You never imagined there were so many types of barbed wire—hundreds, maybe thousands. They also had a small area devoted to Route 66 artifacts. I met a couple of folks from New Zealand. Their accents and mine clashed and none of us were sure what had been said. I made it all the way to Albuquerque where I had dinner at Garcia’s Kitchen on old Route 66 which runs the Old Town section of the city. That’s a great drive. Many of the old motels still remain, although I was told at my hotel that it wasn’t the safest place to wander at night. Garcia’s was outstanding. Chicken flautas, refried beans and rice. My waitress was friendly. Of course, she asked about my accent. She guessed I was from Texas, but I told her that Texans could understand me, either. It was cool to see and walk around, but I wouldn’t stay there. 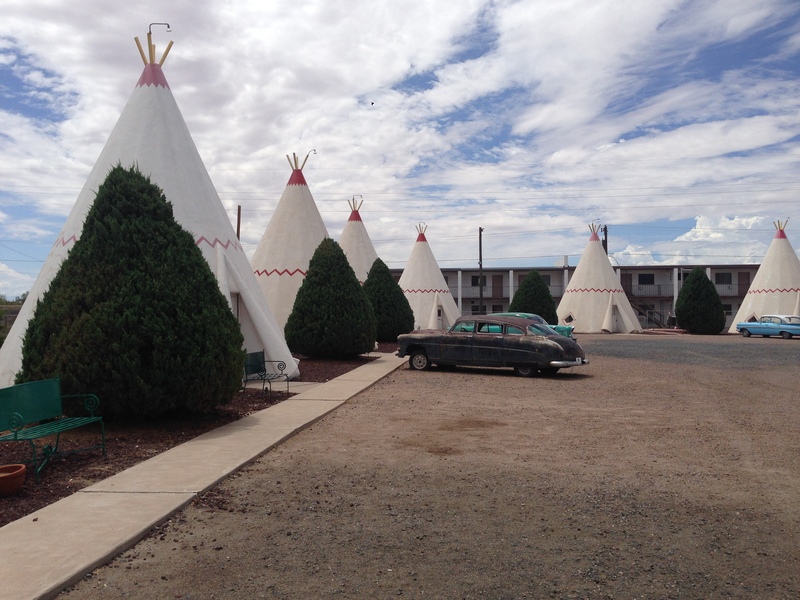 While it seemed well-kept and clean, there was just something about the look–maybe it was the old vintage cars parked in front of each teepee. I could easily imagine a masked marauder sawing the top off my teepee in the middle of the night. I’m pretty sure that wouldn’t happen. I lunched at Joe & Aggies Café, another excellent meal. Chicken tacos this time. Great service and atmosphere. Seligman, Arizona was also on my agenda. I learned that it’s pronounced “Sligman” by the locals. It had a small stretch of preserved Route 66 businesses, including Degadillo’s Snow Cap, which has been in business since 1953. I had some ice cream and hit the road for Phoenix. I had dinner with my brother in Scottsdale, and set out for California the next morning. I had to make up time in order to meet my family in Riverside that afternoon. I would catch the California sights on the way back. I did make a brief stop in Needles, California where I enjoyed the 115 degree heat. 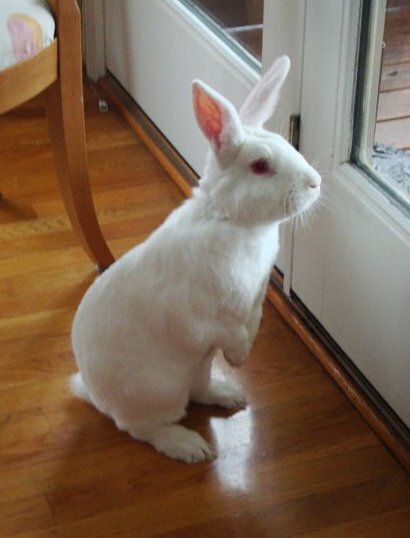 Yes, I know—it’s a DRY HEAT. 115 is still hotter than Hell. We spent five days in Riverside at the Mission Inn and Spa. If you ever a get a chance, stay there. It’s luxurious and reasonably priced. I won’t bore you with the history of it, but it’s like a poor man’s Hearst Castle, a crazy quilt of architectural styles and artifacts. It has to be seen to be appreciated. We loved it. I’ll admit that I wasn’t quite as enthused about the return trip, but I set out to cover the same ground and catch more scenery. After about an hour on the Interstate, I decided to hit the Mother Road again. 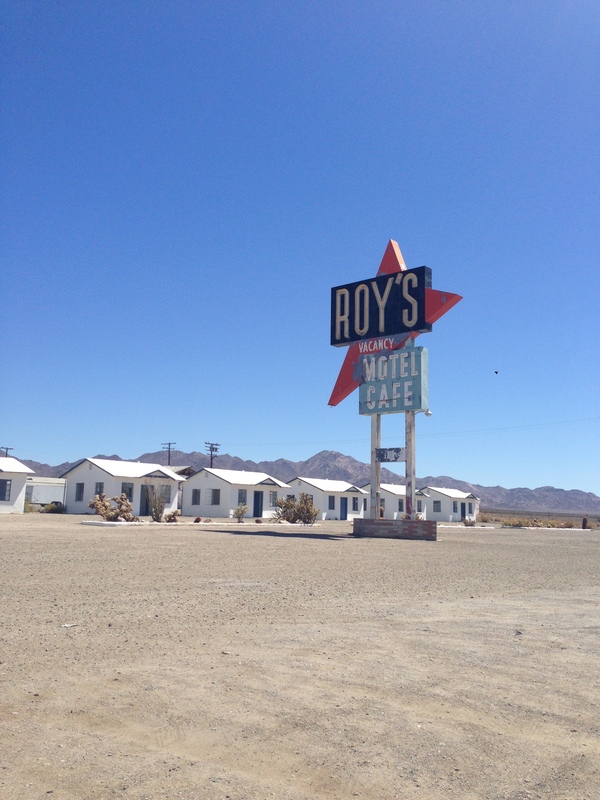 The first landmark was the Bagdad Café in Newberry Springs, right in the desert. The proprietor, a gentleman named Shaggy, came out to my car and invited me in. While Shaggy enjoyed his breakfast beer, he gave me the history of the place, explaining that it had been featured in a 1988 film, Bagdad Café. Since nothing is left in the real Bagdad, California, the film was made there. I didn’t have the heart to tell him that I had never heard of the film He gave me a movie poster. Shaggy was fascinated that I was from Kentucky, because he and his co-workers had been looking for someone who knew about guns. Oddly though, they never asked me anything about guns. Shaggy had worked in L.A. as a mechanic. He liked my car and gave it a thorough examination before I left. The Blue Hole is a popular scuba diving spot. On to Amarillo for the night where I ate the best barbecued brisket ever at Tyler’s Barbeque. After a night in Tulsa, I hauled the 750 miles back home. I was tired and more than a little road-weary. I’d do it again tomorrow. I chatted with a member of the Bandidos motorcycle club in Texas. He admired my car and we talked about the bugs in the air. Nice fellow for an “outlaw biker.” In Indiana, I shared a restroom with a biker who placed a handgun on the sink while he washed his hands. 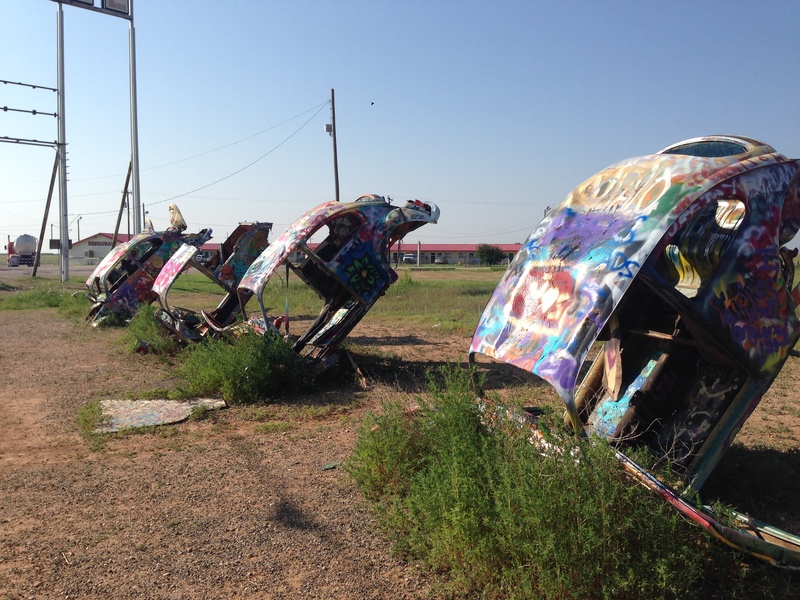 In Adrian, Texas, I met some Chinese folks at the midpoint of Route 66. They were thrilled when a rough-looking biker pulled up and began frantically taking pictures of him. He, in turn, was amused. He let them pose on his bike for their own photo ops. I talked to them enough to figure out that only one spoke English–barely. 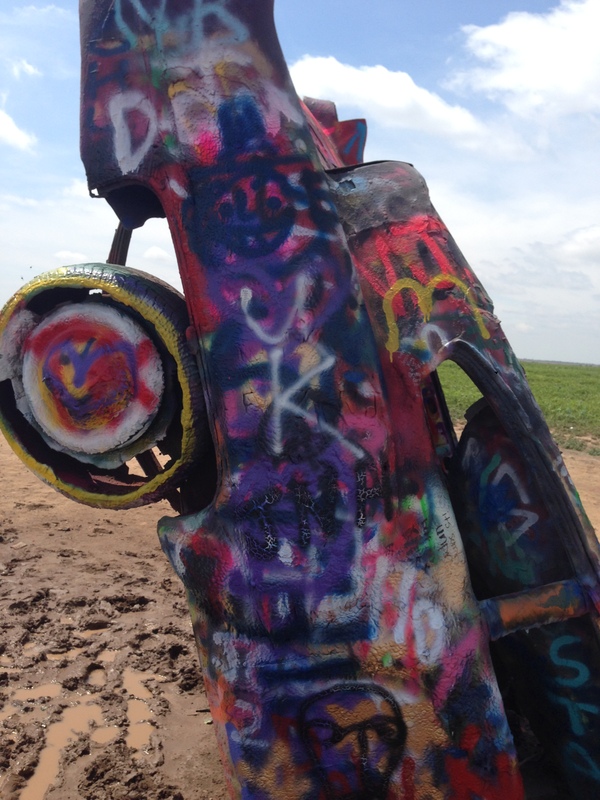 In Oklahoma, I asked a fellow about the nearby windmill farm. He said folks were pretty pleased with it, but that if you lived near it you had to get used the low-level “hmmm” of the blades. 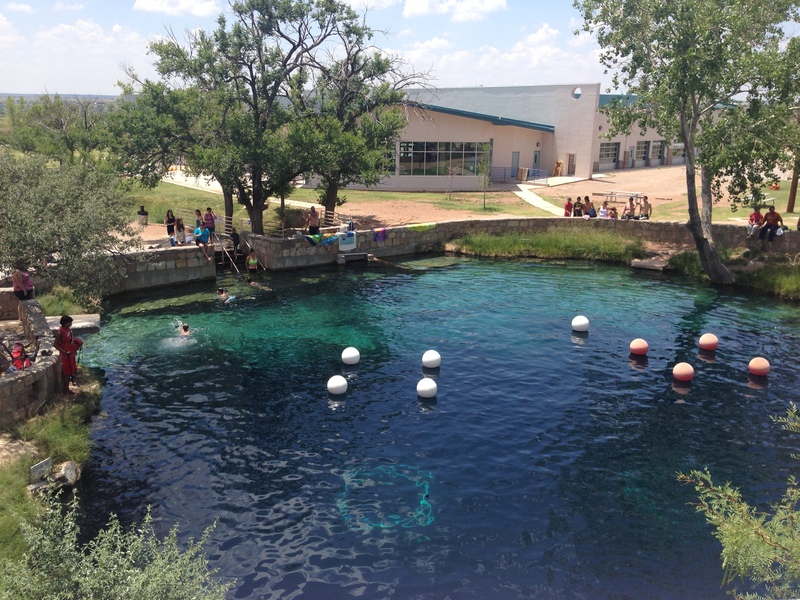 At the Blue Hole in Santa Rosa, I watch kids jump into the water-over and over and over. It was tempting, given that it was 100 degrees. Kids are kids everywhere. I walked the street in Commerce, Oklahoma at 9:00 a.m. There wasn’t much activity. It could have been the small town where I grew up in Kentucky. In New Mexico, I drove Route 66 at sunset. I parked on the side of the road and watched the sunset while several horses wandered around my car. 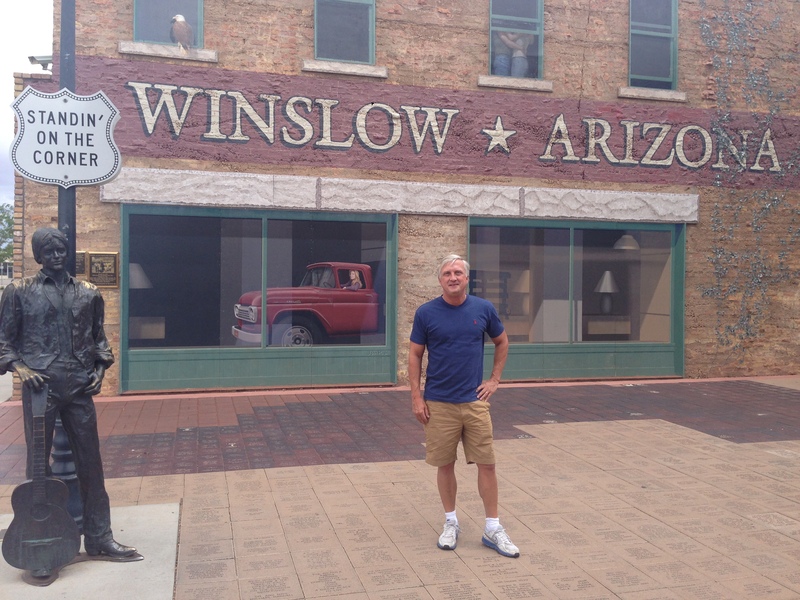 I saw lots of other towns–Williams, Arizona; Kingman, Arizona; Rolla, Missouri; Clinton, Oklahoma (Home of Toby Keith); Chandler, Oklahoma; Erick, Oklahoma (Home of Roger Miller); Shamrock, Texas; Elk City, Oklahoma (Home of Jimmy Webb); Quapaw, Oklahoma; Ludlow, California; Grants, New Mexico; and many others. New Mexico was the prettiest state with its red rocks and open skies. Arizona was the best drive with great scenery and little traffic. California was the toughest. Both the Interstate and old road are desolate and HOT. Oklahoma has the most casinos. Missouri has the most adult video stores. The nicest people were in Texas. Oklahoma folks are nice, too. If you ever want to drive the entirety of the old Route 66, give yourself a couple of weeks. Drive a vehicle that can handle poorly maintained, or even unpaved, roads. I didn’t come close to driving the whole route and still encountered plenty of rough driving. Also, be prepared for maddening breaks in the highway as it gets obliterated by the Interstate here and there. So, that’s my trip. I scribbled notes here and there and covered Facebook with posts to the annoyance of everyone, I’m sure. I wrote this as much for me as anyone else. I’d do it again, but if I don’t get the chance at least I did it once.